Death By Carbs, Paige Nick’s rip-roaring satire of the so-called “Banting revolution”, has been incredibly well received. If you live in Cape Town and you’d like a personalised copy of Death By Carbs delivered to your door for just R150, let me know, I’ve got a boot full of books, and I’m not afraid to use them. 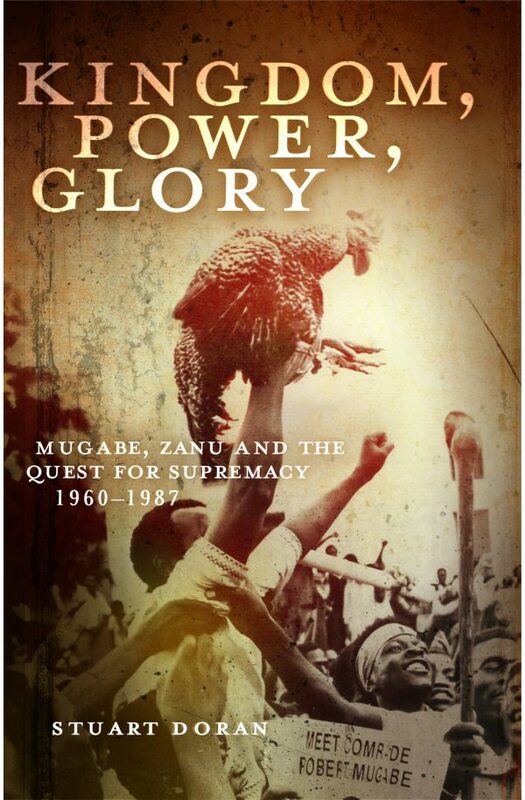 Want to win a copy of this book? Simply send us an e-mail to chatback@women24.com and tell us about your favourite mystery novel. 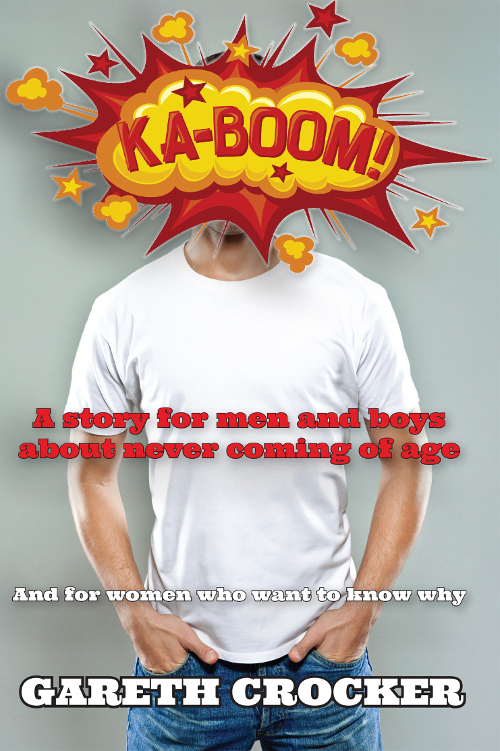 Sunday Times columnist Paige Nick has written a delightful novel which pokes fun at this entire phenomenon. Death by Carbs is a refreshingly witty read with an exceptionally written bunch of characters. They represent all possible affected parties of this diet craze: the fans, the internet trolls and those most likely to benefit from the death of Noakes himself. Jonathan Jansen chatted to The Catalyst recently about the importance of lifelong learning for business owners. 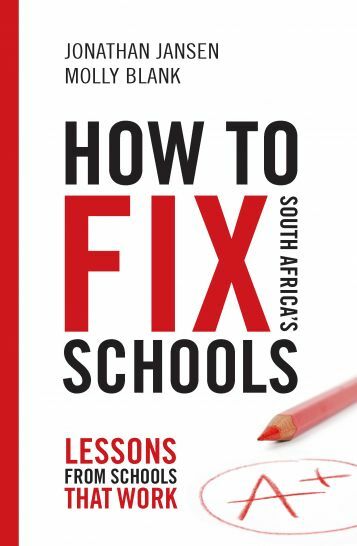 Jansen, who is the vice-chancellor and rector of the University of the Free State, says everybody should be able to continue learning throughout their life, whether you’re “in kindergarten or you’re 50 years old and working for yourself”. The Catalyst shares a number of ideas and online resources to make this happen, and is also giving away three copies of Jansen’s book We Need to Act. To stand a chance of winning a copy, all you have to do is subscribe to The Catalyst and share their post on social media. The deadline for entries is 5 February, 2016. 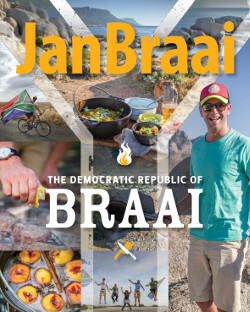 A copy of The Democratic Republic of Braai by Jan Braai is one of the fabulous prizes up for grabs in this year’s StreetSmart Raffle. The annual raffle raises money for projects that support street children, which supplements StreetSmart income from restaurants that donate regularly. StreetSmart was started in 2005, with the patronage of Emeritus Archbishop Desmond Tutu. Their are 250 prizes in the StreetSmart raffle and with only 1 000 tickets available, the odds of winning are good. Tickets cost R100 each, and can be purchased online. Do you love wine? Do you, like Love Your Wine: Get to grips with what you are drinking author Cathy Marston, love to write about the wines you love? Well, then this is your chance. The Du Toitskloof Wine Writer of the Year competition is inviting wine writers and bloggers to enter. Entrants need to submit an original, unpublished article of between 1 500 and 2 000 words by 30 September 2015. 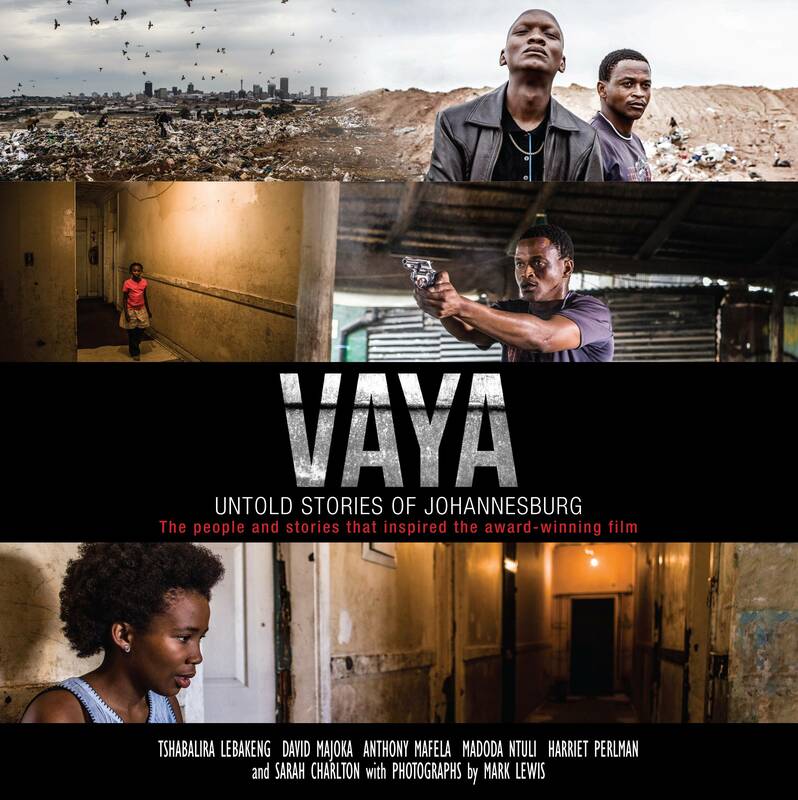 The writer of the winning article will receive a prize of R30 000. For this year’s competition, entrants need to write an “opinion article predicting what the South African wine industry will look like 20 years from now”. One of the features of today’s wine industry is an awareness of the vast changes that have taken place over the past two decades. With this in mind, for the 2015 wine writing competition we would like to see entrants predicting what they deem to be an industry scenario for 2035. Over the past 20 years, change has been one of the major features of the South African wine industry. Exports have increased. The number of wineries and brands have grown beyond belief. Certain grape varieties and wine styles have fallen out of fashion, replaced by the new. Bulk wine has become a major force. Overall, exciting times. With this in mind, we invite entrants in the 2015 wine writing competition to peer 20 years into the future and predict what the wine industry will look like in 2035. There are no restrictions as to the feature(s) you wish to discuss. This is a chance to let your imagination run free, using your experience and knowledge of the changes the industry has undergone since 1995 – and hopefully have a bit of fun painting picture of the future as you see it. 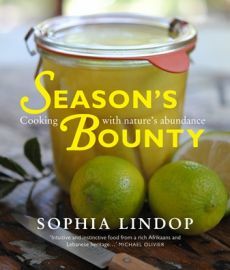 To celebrate Easter and the deliciousness the long weekend entails, Bookstorm is giving away cookbooks. 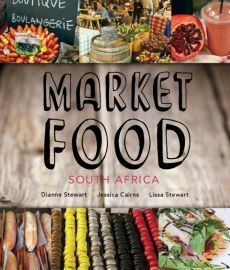 To stand a chance of winning Lampedusa Pie by Andrea Burgener, Market Food by Dianne Stewart, Lissa Stewart and Jessica Cairns, Secrets of a French Cooking Class by Marlene van der Westhuizen or Season’s Bounty: Cooking with nature’s abundance by Sophia Lindop. All you have to do to stand a chance of winning one of these fabulous books is tell Bookstorm what you will be eating this Easter, and indicate which book you would most like to win (decisions, decisions). NoMU is giving away four copies of Love Your Wine by Cathy Marston. Marston holds a diploma from the Wine and Spirits Education Trust, and has taught and written about wine in many different places. She also loves to drink it, and Love Your Wine is informative, fun to read and an excellent guide to wine appreciation. Win a copy of each of Jan Braai’s bestselling cookbooks, Red Hot and Fireworks, with Bookstorm. To stand a chance of winning the books, send a photograph of you and your friends braaing to Bookstorm by email, or on Facebook or Twitter. Red Hot was recently named one of the top three Barbeque Books at the Gourmand World Cookbook Awards in Beijing. Don’t miss the chance to win these fantastic books! WIN one copy of each of Jan Braai’s bestselling books, Red Hot and Fireworks, by sending us a fabulous “Best Times” pic of you and your friends and family braaing! You can post the pic to our Facebook page or on Twitter tagging @bookstormza or send it by email to nicola@bookstorm.co.za.